To master the regime of proper nutrition, you do not need to use complex formulas for calculating calorie, but just follow some recommendations and stick to the established plan. Fractional nutrition. It does not mean that you need to eat every 2 hours but that a person must have breakfast, lunch and dinner during the day. Two snacks are allowed in order not to have unpleasant feelings when “sucking in the gut”. Remember that the portions should be moderate, it’s recommended to remain a little bit hungry, when the feeling of fullness has already come but you could still eat. Proper breakfast is a mandatory start of the day. It should not be missed, because breakfast will give enough energy for the day. Besides, at this time of day, metabolic processes are most active in the body, and this requires a certain amount of energy in the form of a wholesome breakfast. For sweet teeth, breakfast will certainly become a favorite meal because they can pamper themselves with something delicious. 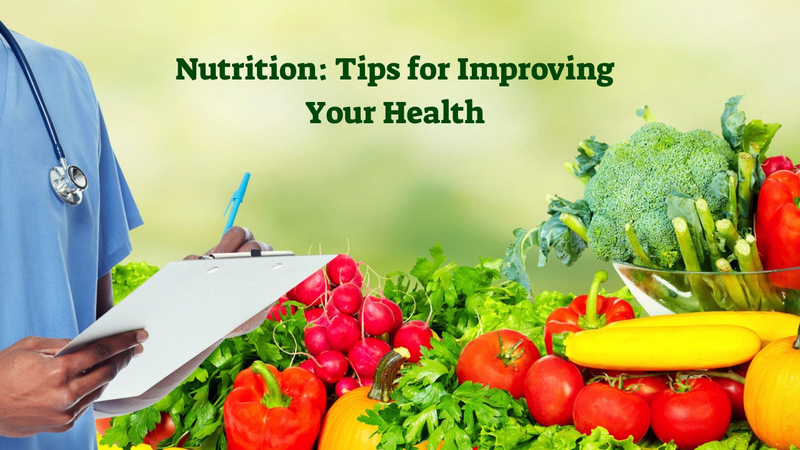 Vegetables and fruits are the basis for proper nutrition. Rich in vitamins, beneficial trace elements and fiber, they saturate the body with all necessary microelements and help normalize the bowels. In addition, their advantage is that they are digested well and you will not have fat deposits on the waist, etc. Meat. If you eat meat, choose veal or poultry fillet. The cooking method and the serving size are also important. The best time for such a satisfying meal is lunch, but you should not combine meat with cereals or pasta. Vegetables will be a good side dish for it. Without dairy products, it is impossible to eat properly. Kefir, cottage cheese, as well as hard cheeses must be present in the diet. You still should give preference to products with low-fat content, and people who want to lose weight should refuse sour cream and heavy cream. Water. Without its sufficient intake, the benefits of proper nutrition are minimized: metabolic processes slow down, the intestines cannot be cleaned normally, and in general, the lack of water immediately affects appearance. There is an opinion that 8 glasses are needed per day of water. Most of them should be drunk in the morning, and you definitely need to drink 1 glass before breakfast for 20 minutes, this will allow the body to wake up and fully earn (water should be at room temperature, and drink in small sips, slowly). Limit salt and sugar in the diet. Sugar interferes with nutrition control since it dramatically increases blood glucose and soon also drastically reduces it. This leads to a false feeling of hunger and then to overeating. Salt, retaining body fluid, causes swelling. Important: you do not need to dramatically change your diet, it usually returns to the previous mode after a while. You will get used to proper nutrition if you introduce all the changes gradually, without experiencing internal opposition to the new rules. Green tea acts as an antioxidant, normalizes the work of internal organs. All of the above products belong to the group of easily digestible foods. But there is also a category of hard-to-digest foods that also need to be included in the menu but in moderation. These are chocolate, strong coffee and tea, seasonings, salt and sugar. In short, such products are the enemies of the body. Therefore, you need to refuse them. At first glance, proper nutrition seems to be an incomprehensible science, but if you have the right attitude and switch to a healthy diet gradually, all the rules can be easily followed and they quickly become a habit. Therefore, have patience, lead a healthy lifestyle, stay healthy and beautiful!